If you are a registered developer then you can go right ahead and download the beta 1 of macOS 10.14.1 Mojave. 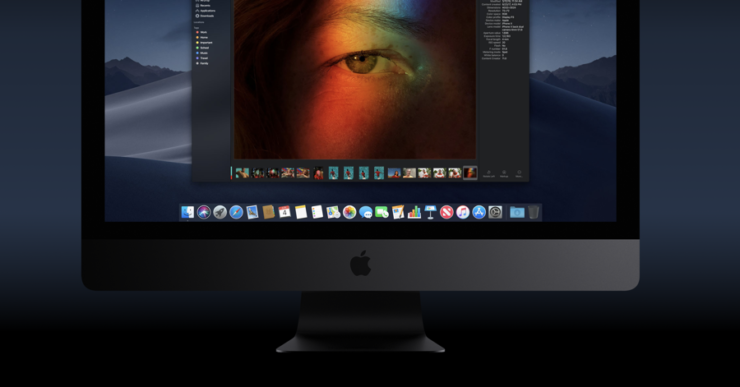 While Apple just got done releasing iOS 12, macOS Mojave, tvOS 12 and watchOS 5 to users around the globe with supported devices, but don’t think for a second that the company has closed its software shop just yet. A while back it came to light that Apple has seeded iOS 12.1, watchOS 5.1 and tvOS 12.1 to registered developers and now macOS Mojave is joining the party with the release of 10.14.1. If you’re interested in installing the latest macOD Mojave 10.14.1, you can do so through a proper configuration profile installed from the Apple Developer Center. Additional beta versions can be installed by opening the System Preferences and selecting the “Software Update” option. At this point in time, we’re not sure what the beta 1 of macOS 10.14.1 Mojave has in store. However, it is most likely that the Apple has included the usual bug fixes and performance enhancements. These bug fixes will address any issues present in the previous release of macOS Mojave. It is possible that the new update will bring back support for Group FaceTime calls. This is due to the fact that the release of iOS 12.1 beta 1 also brought back the support after it was pulled from one of the initial betas of iOS 12. Nonetheless, we will definitely update you guys as soon as developers are done tinkering with beta 1 of macOS 10.14.1 Mojave There will be more to the story, so be sure to stay tuned in for more. Do you think Apple might have added a surprise feature in beta 1 of macOS 10.14.1 Mojave? Let us know in the comments.